The ADSD blog train for September is still going. Remember you have until September 30, 2008 to download all the goodies the 56 different designers have for you. You can find a list of the various blogs by clicking on the title to this post. Cornucopia of Colors is the name of the collaboration and features the beautiful colors of fall. 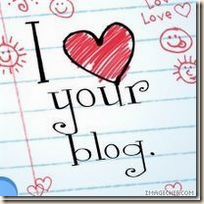 Thanks so much for stopping by my blog on your train ride. I hope you enjoyed your visit and will come back often. I offer freebies not only on my blog, but also the Raspberry Road Designs site, and the Raspberry Road CT Blog . I hope you will visit them as well.